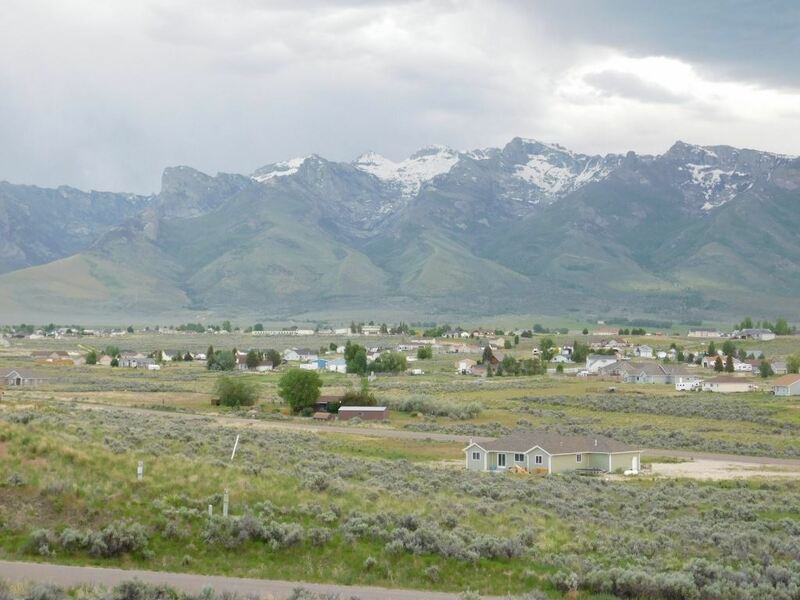 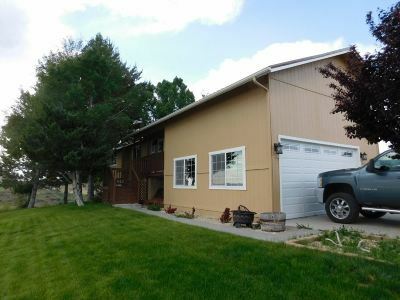 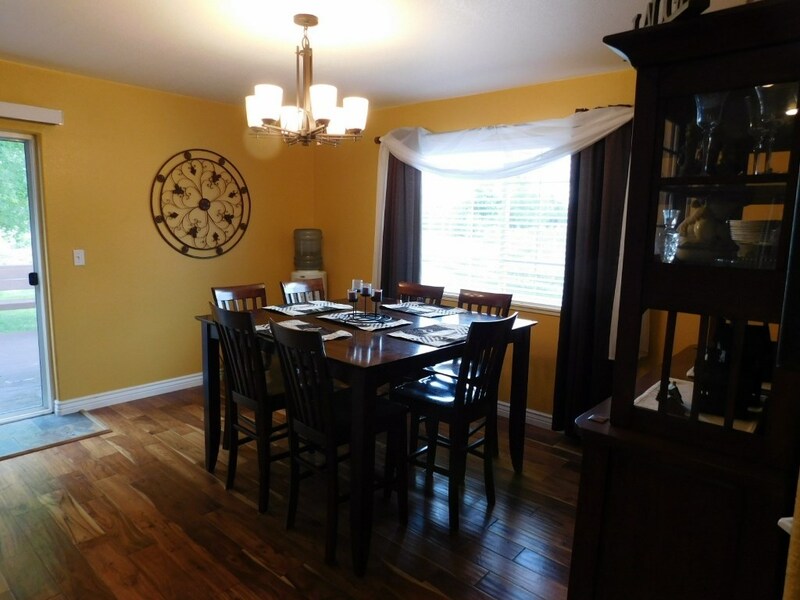 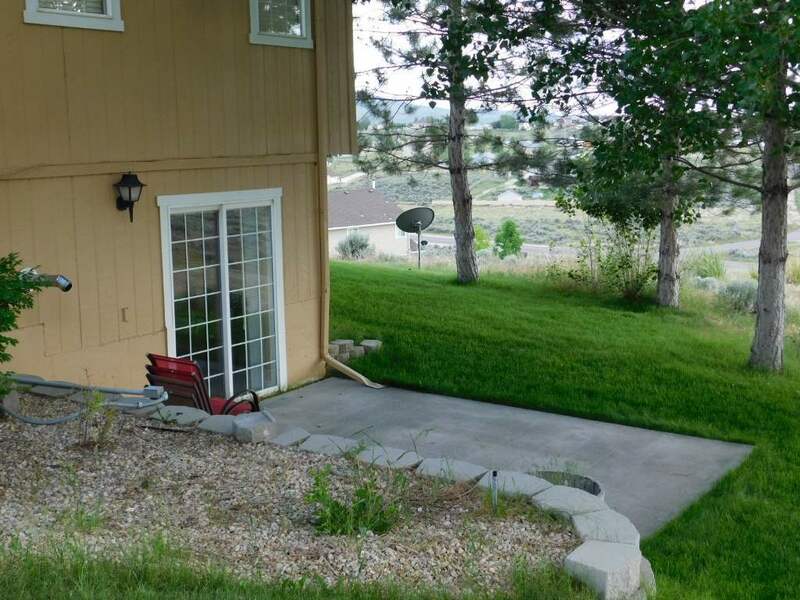 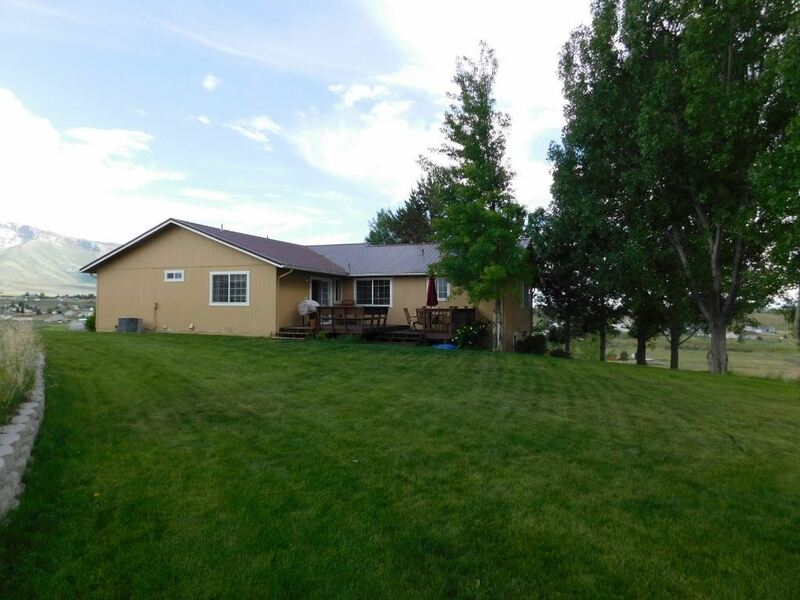 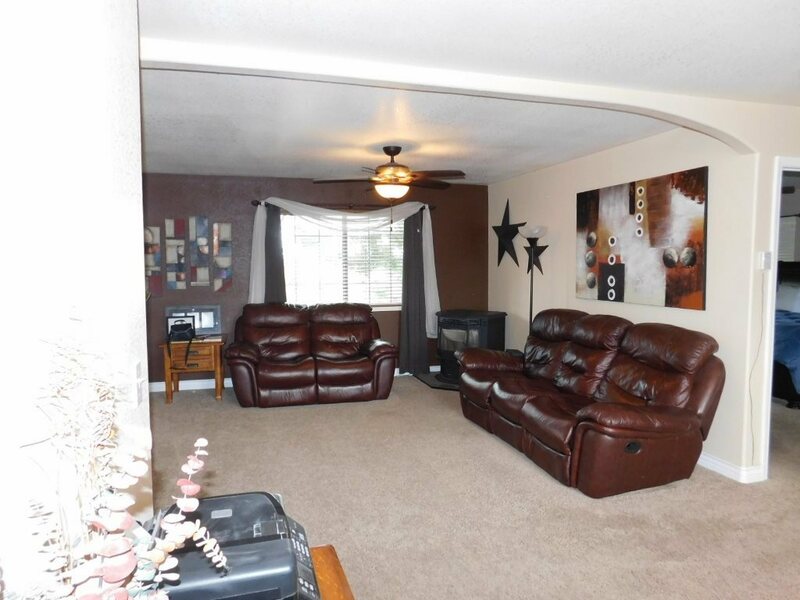 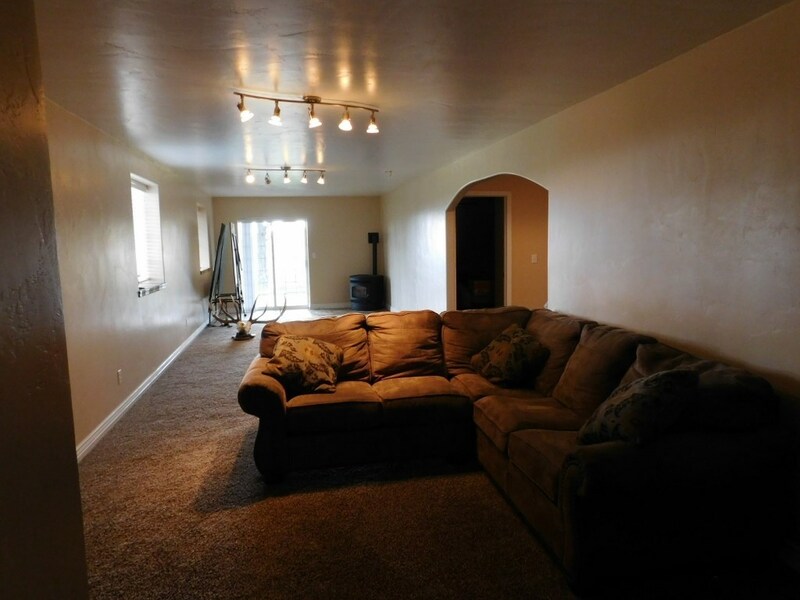 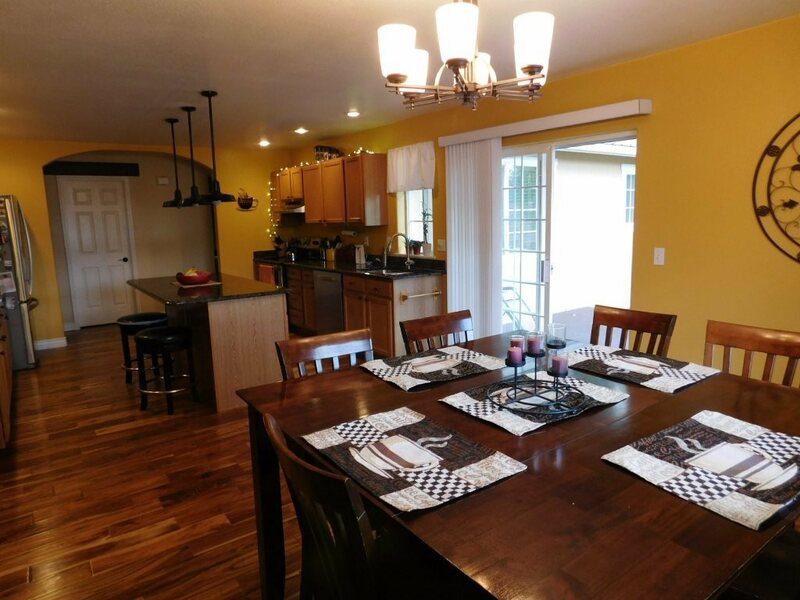 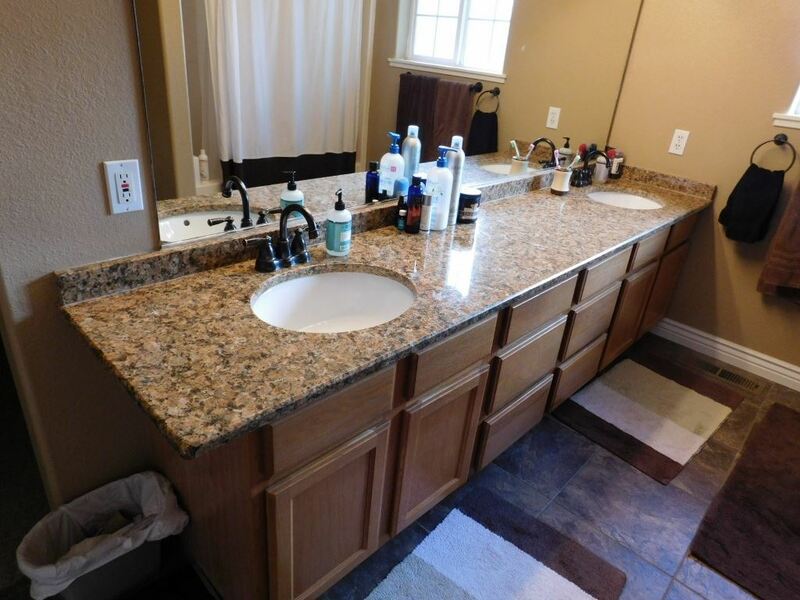 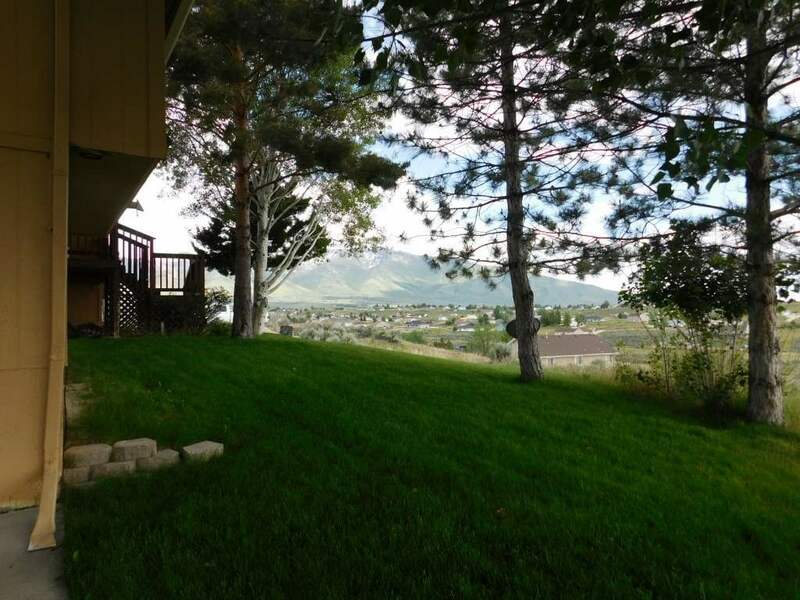 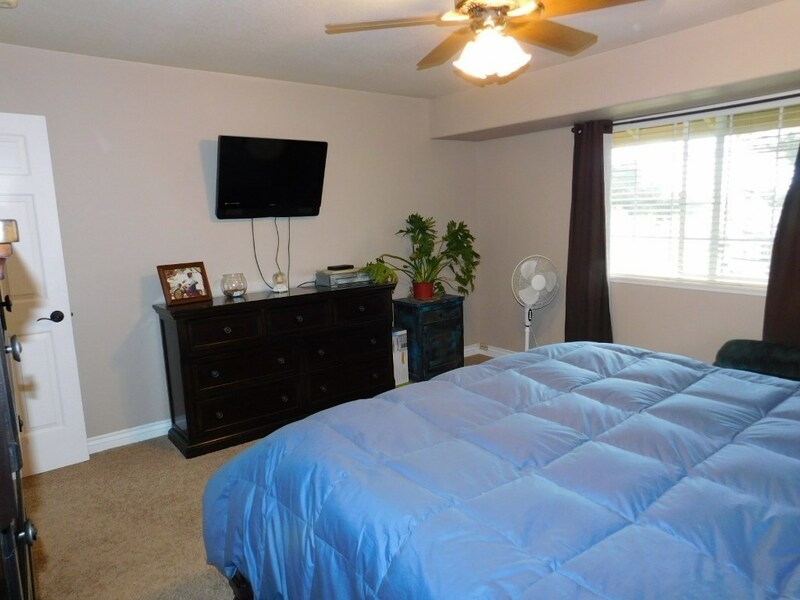 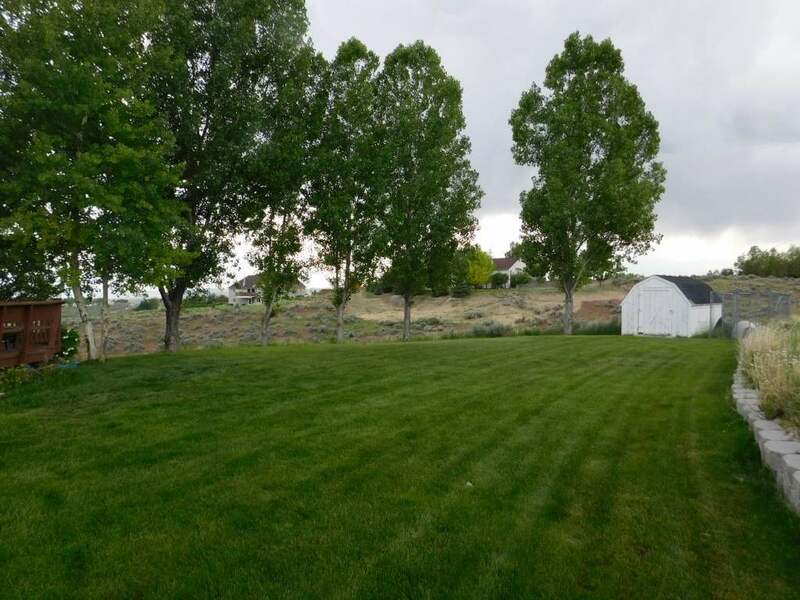 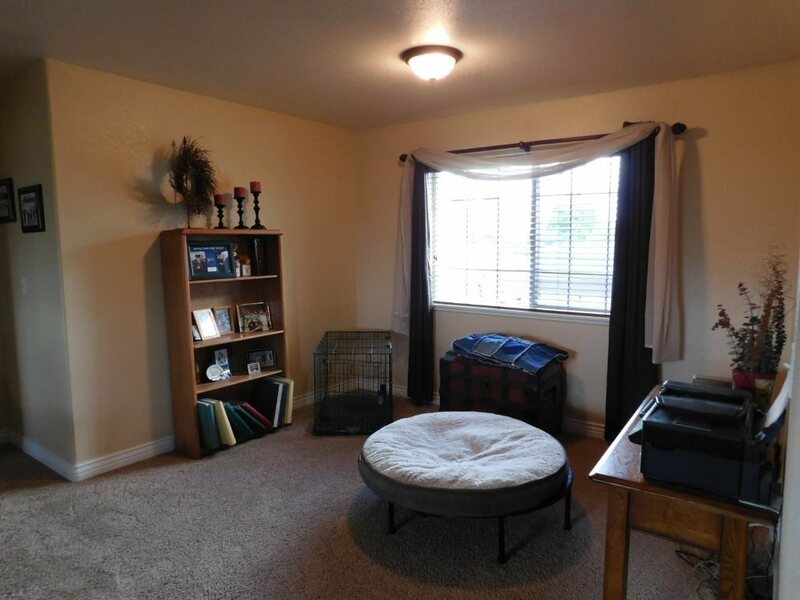 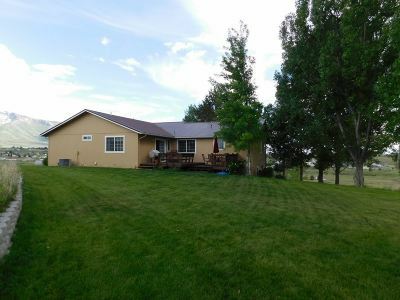 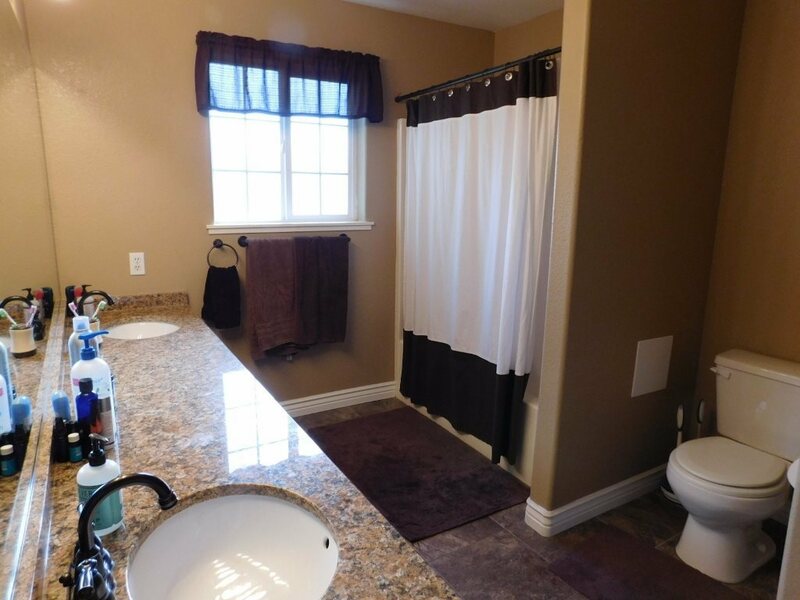 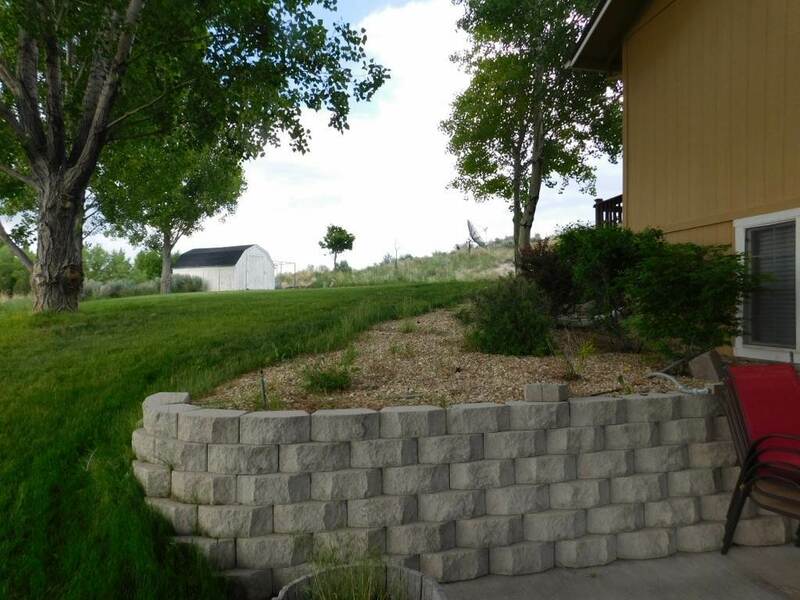 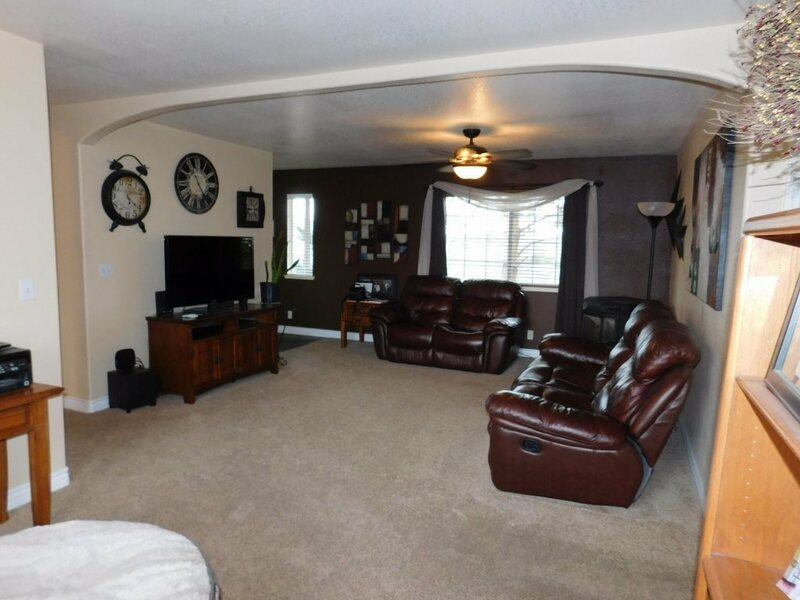 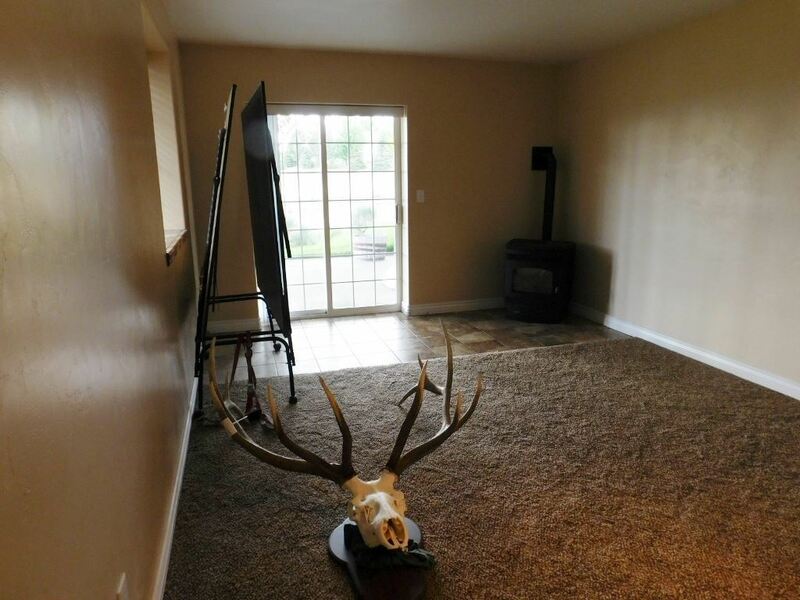 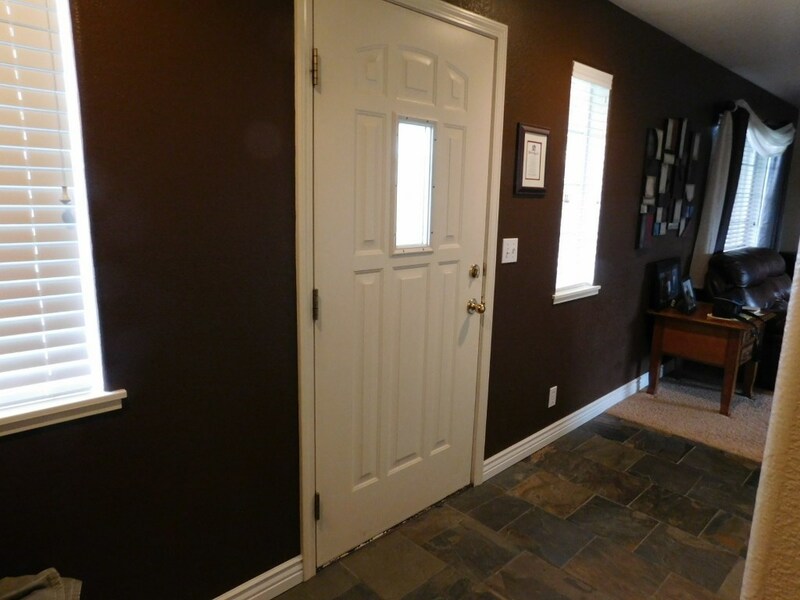 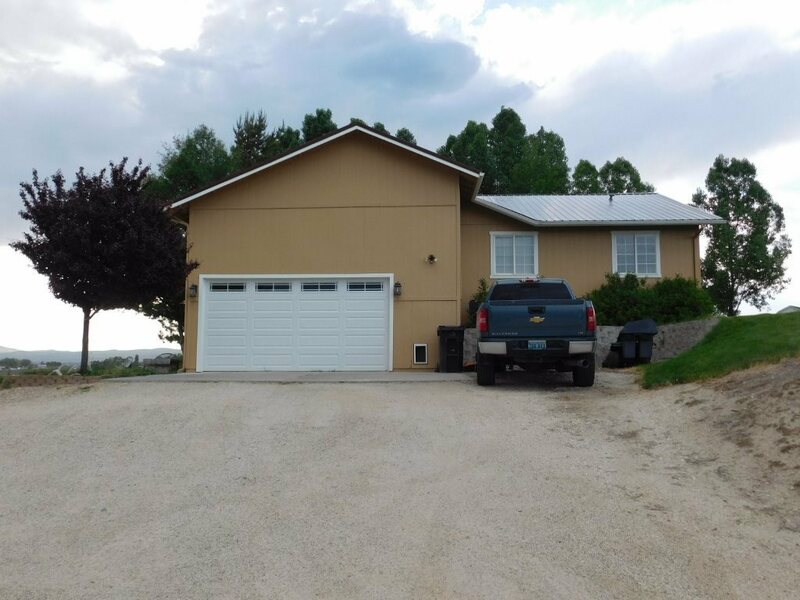 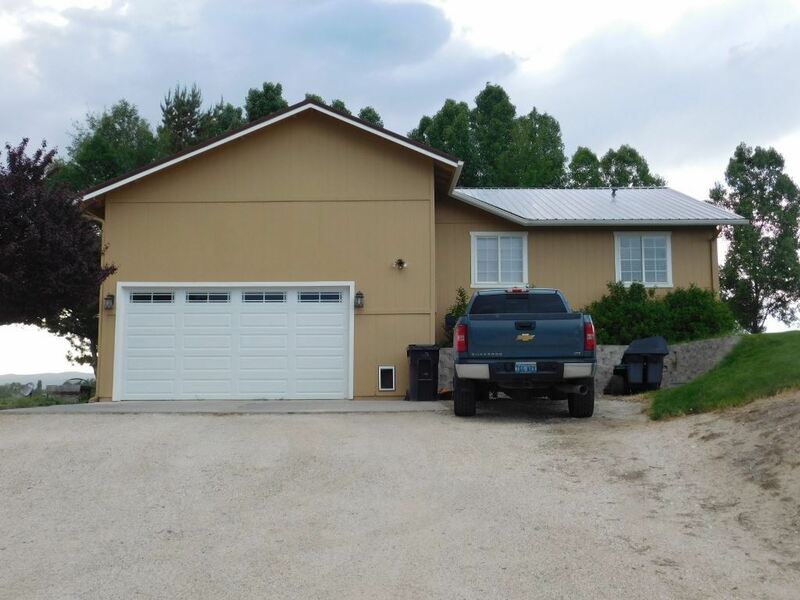 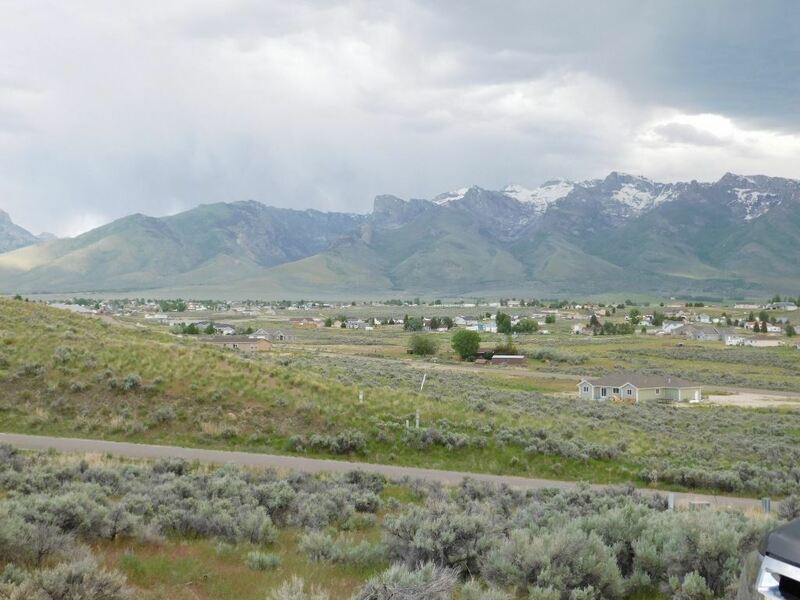 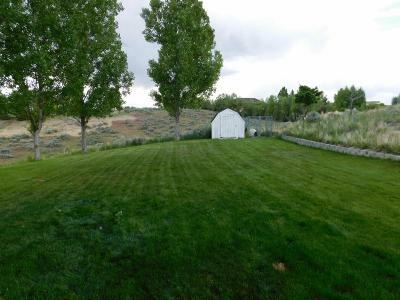 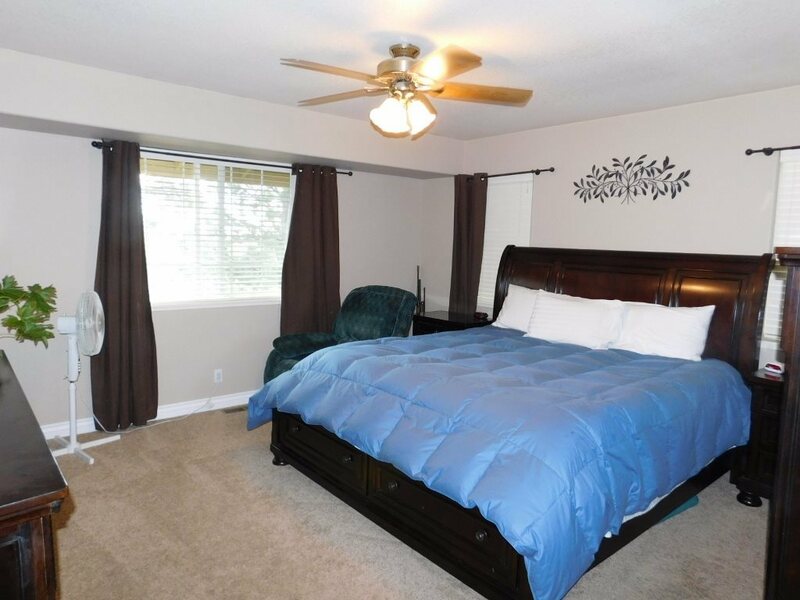 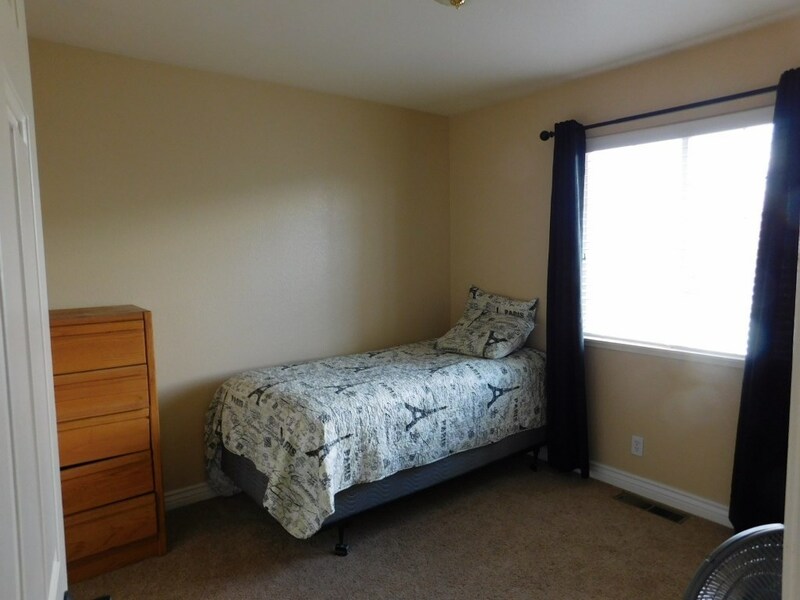 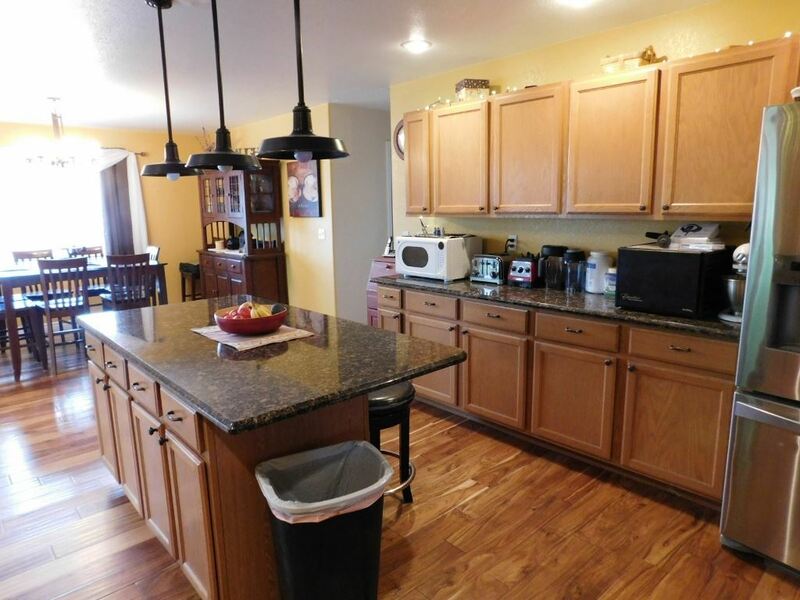 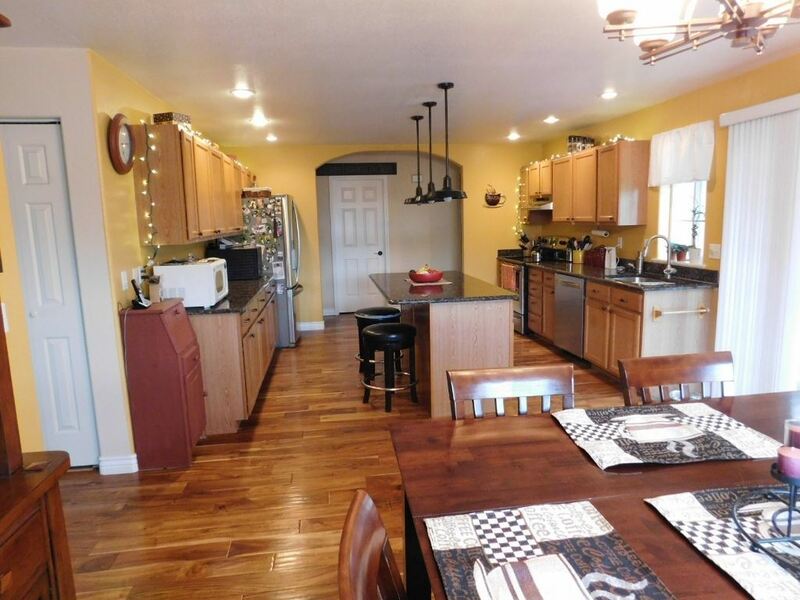 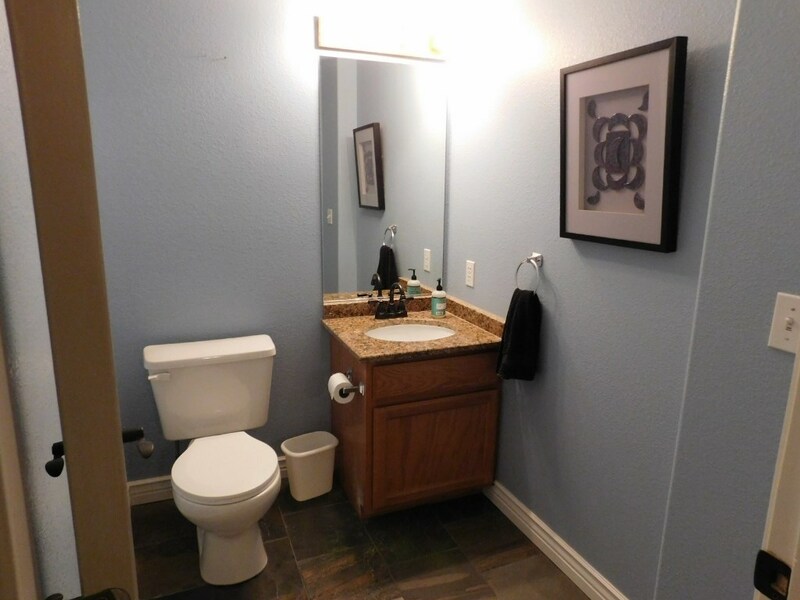 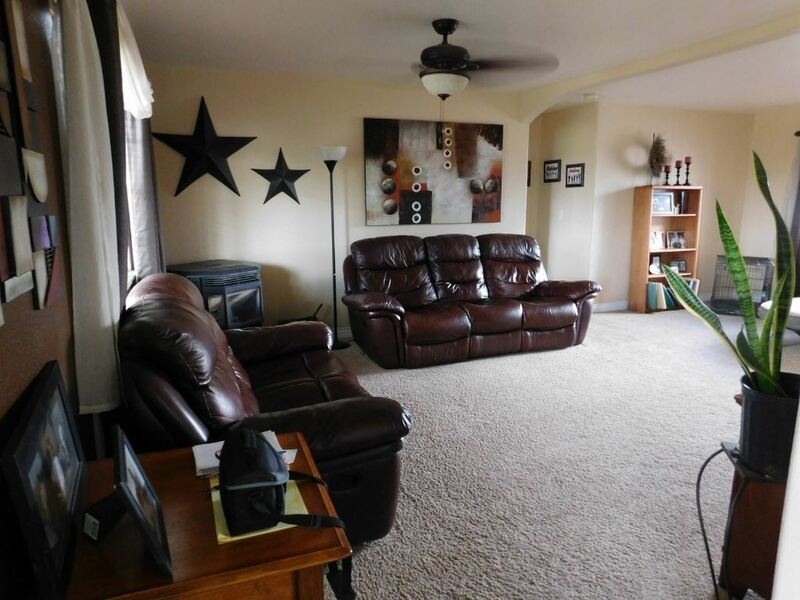 Very nice, well maintained home with tons of room. 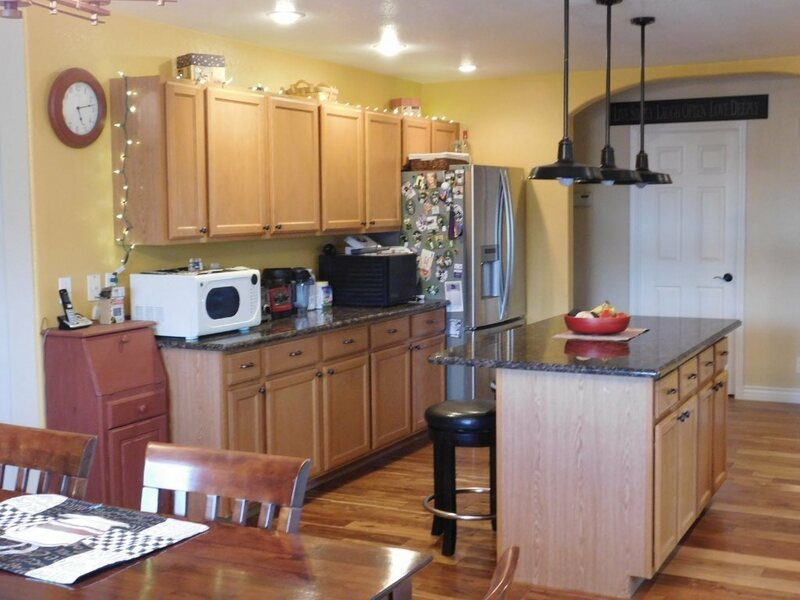 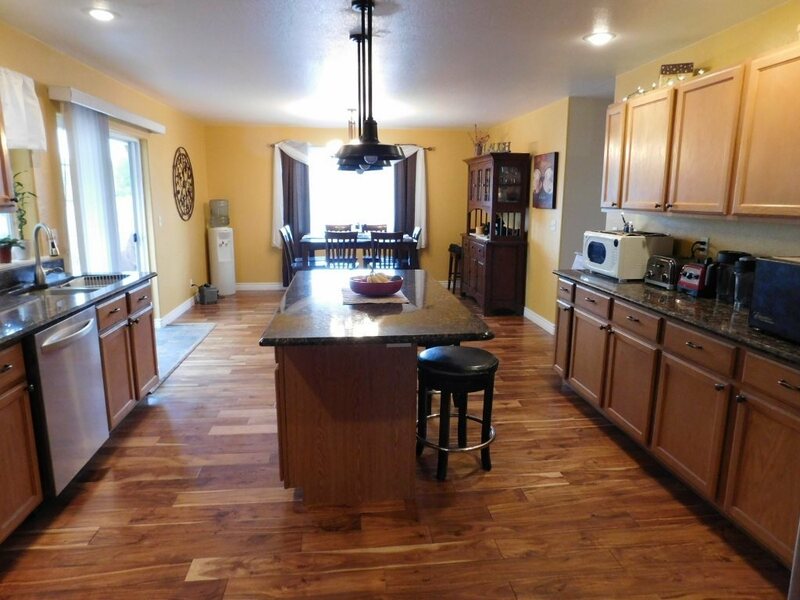 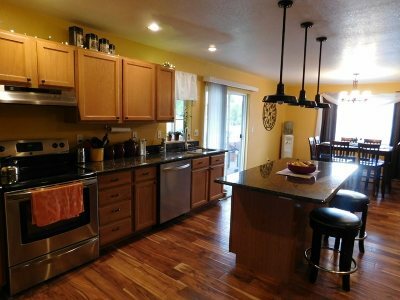 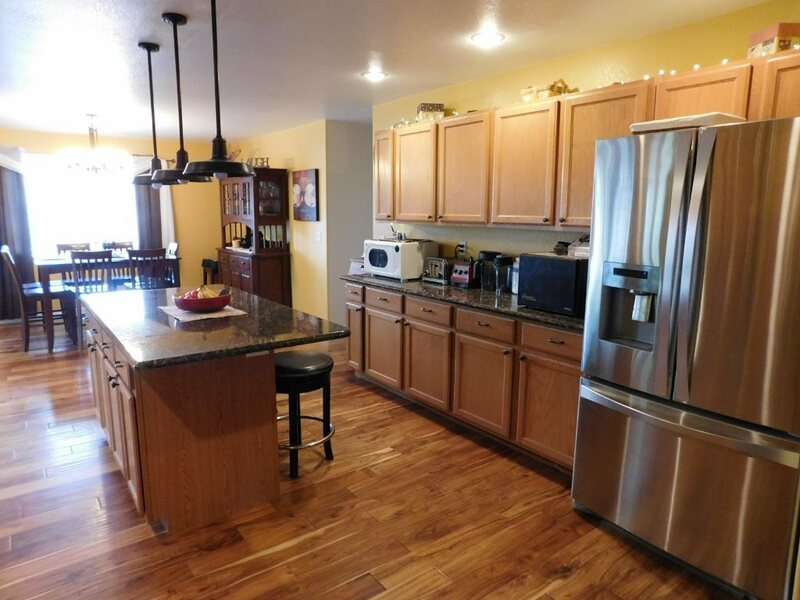 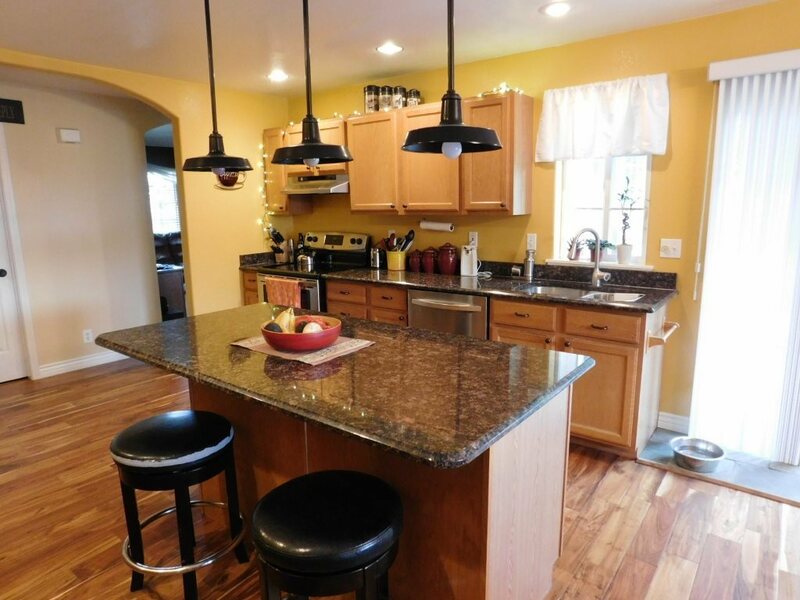 Beautiful kitchen boasts of wood cabinets, stainless appliances, drop down lighting over the stunning island. 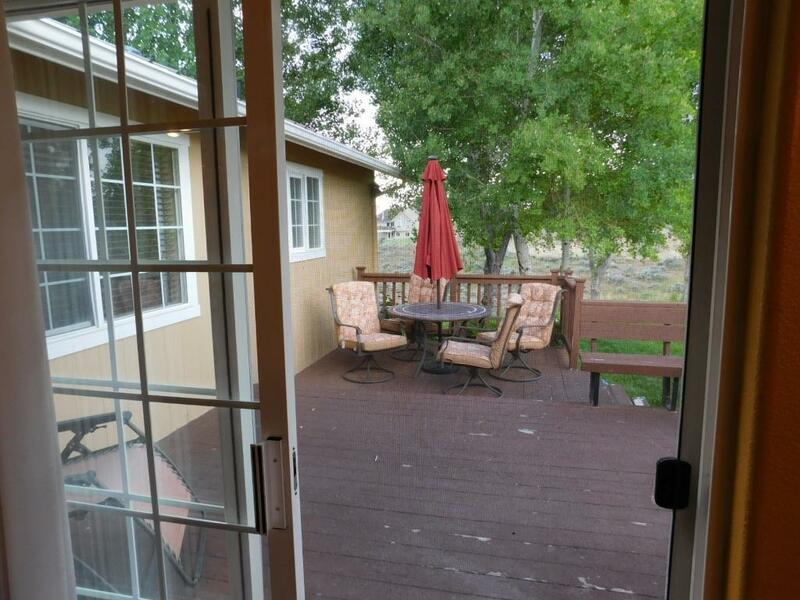 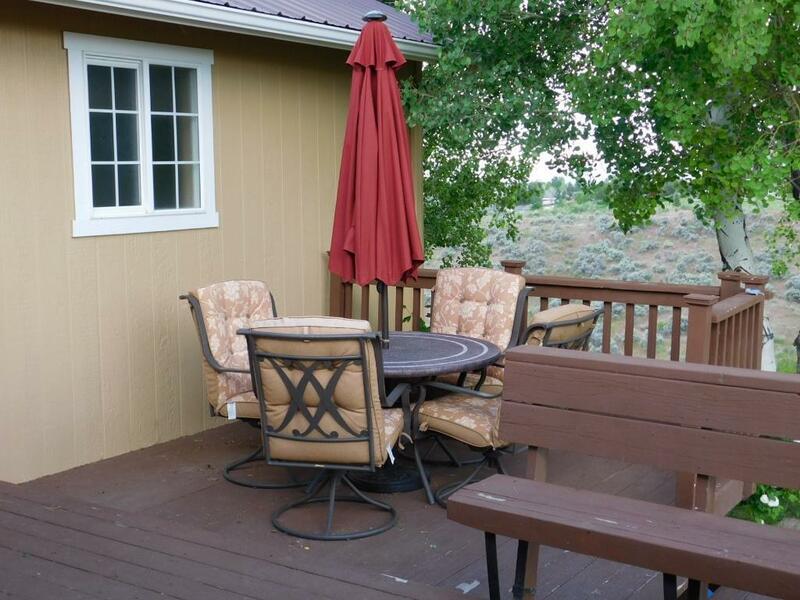 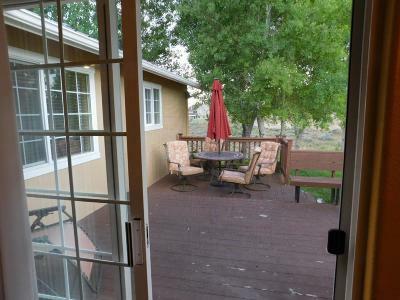 Walk out to the large deck and enjoy your meals outdoors. 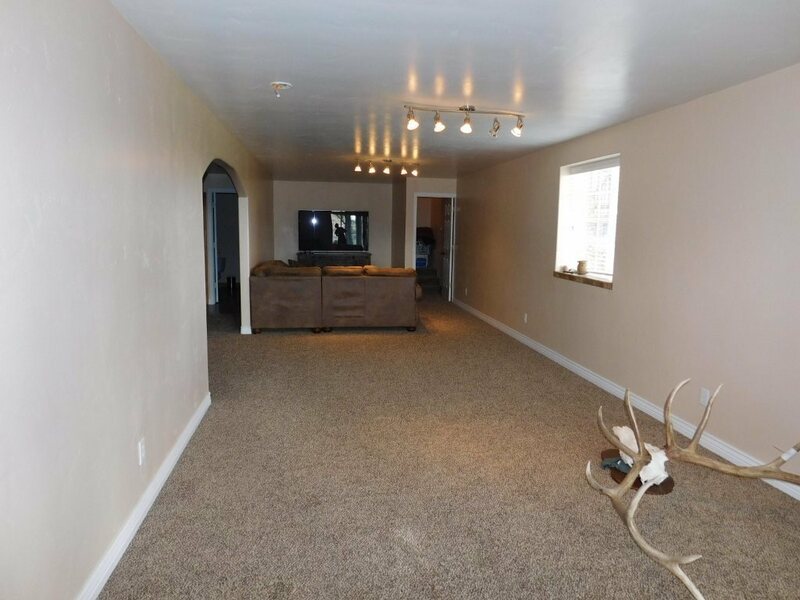 Very roomy livingroom. 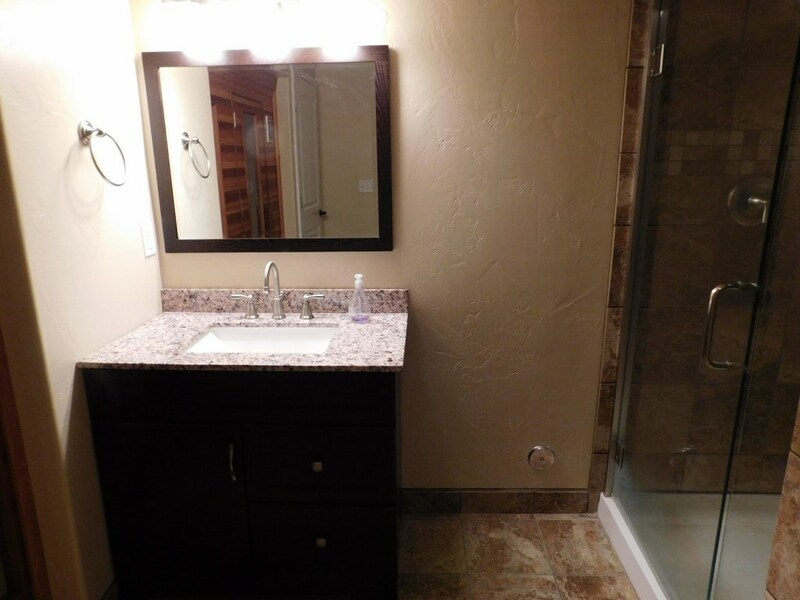 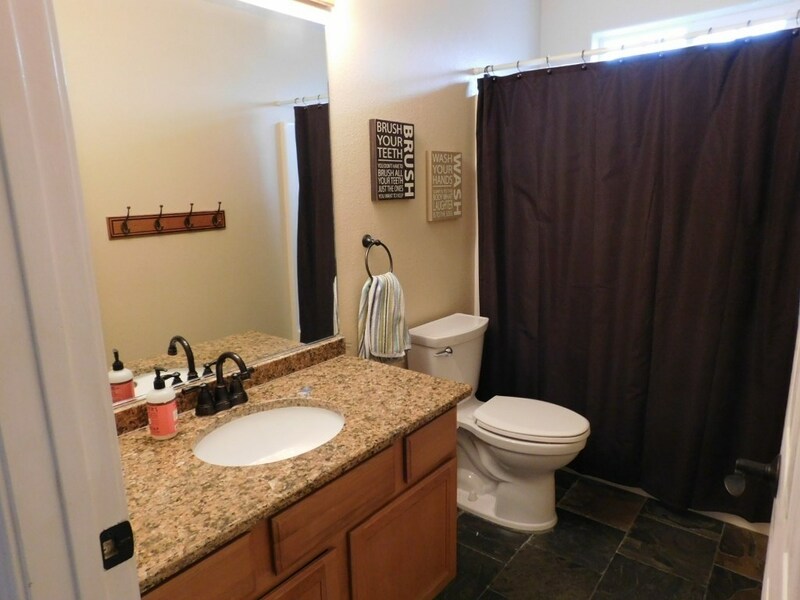 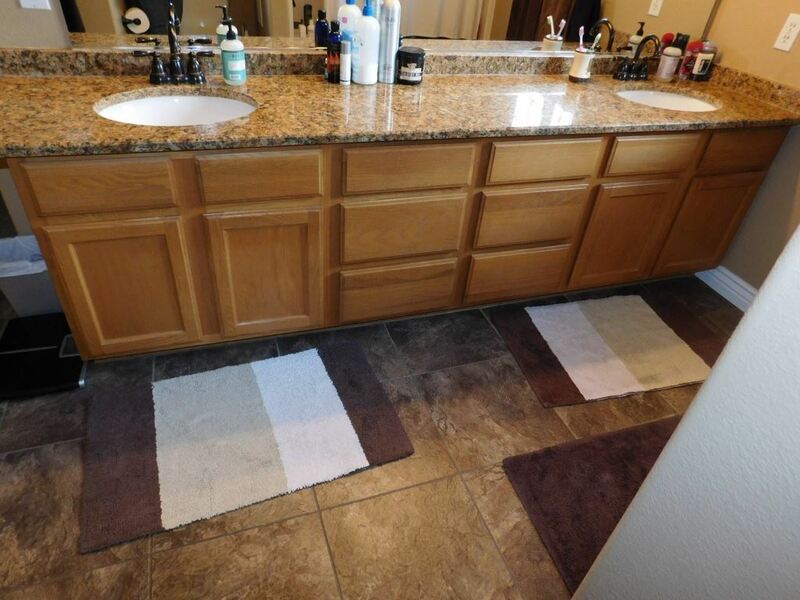 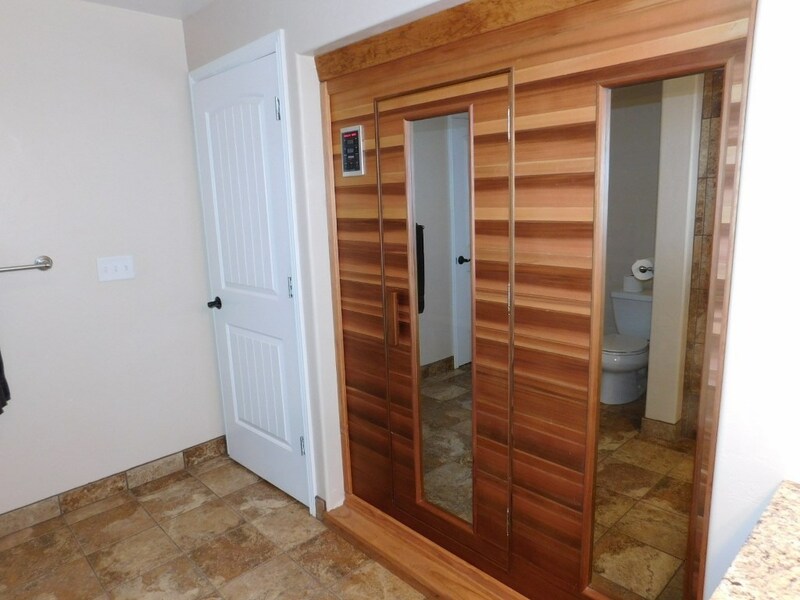 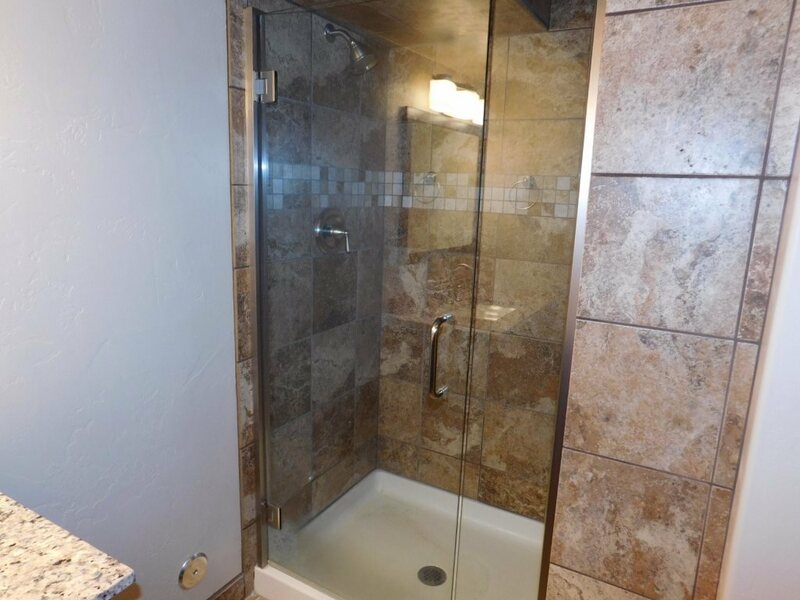 Master has huge walk in closet and double sinks in the bath. 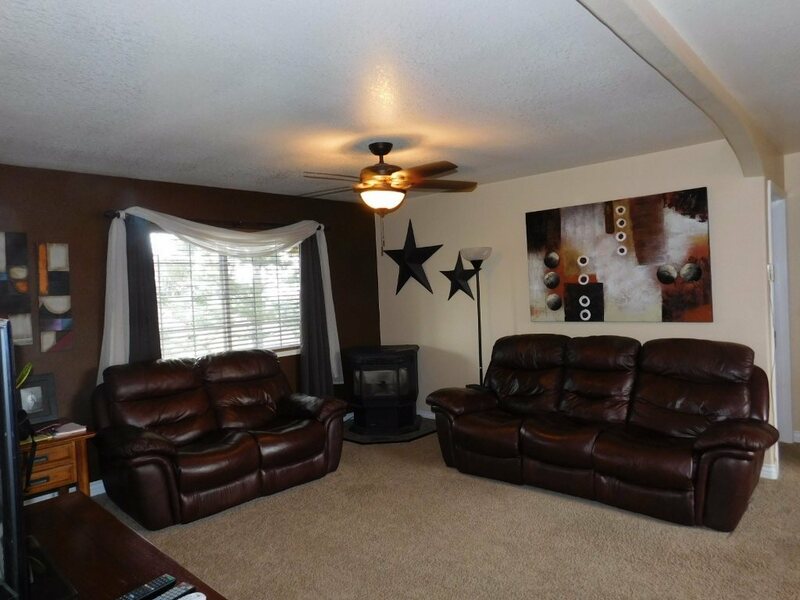 Down stairs has a spacious family room with pellet stove. 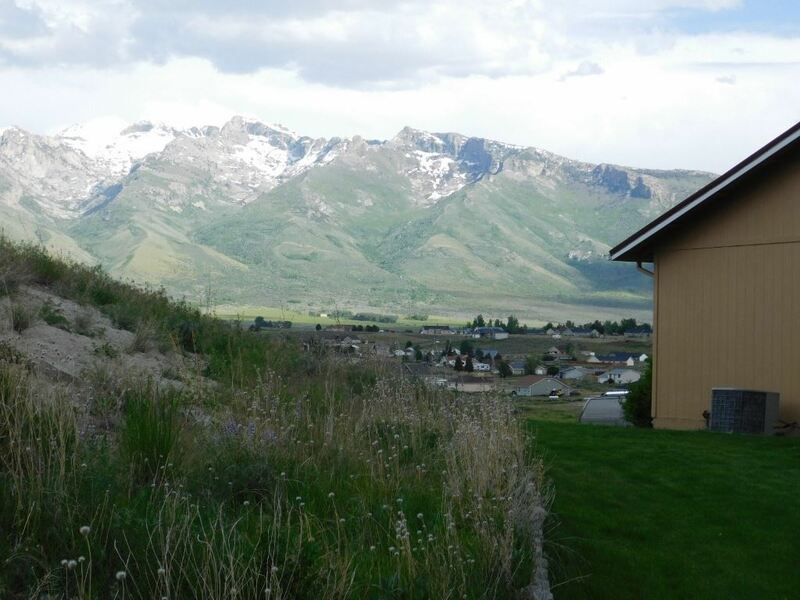 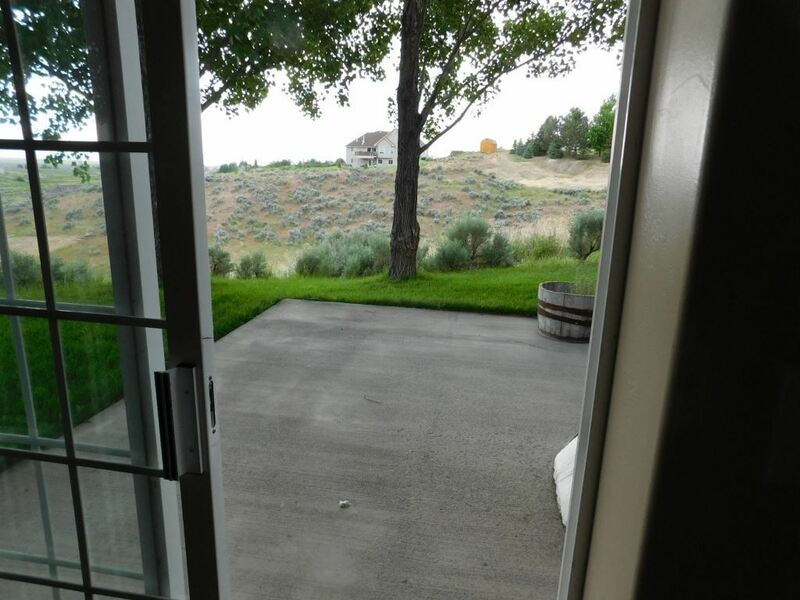 Walk out to a stunning yard and enjoy the outdoors. 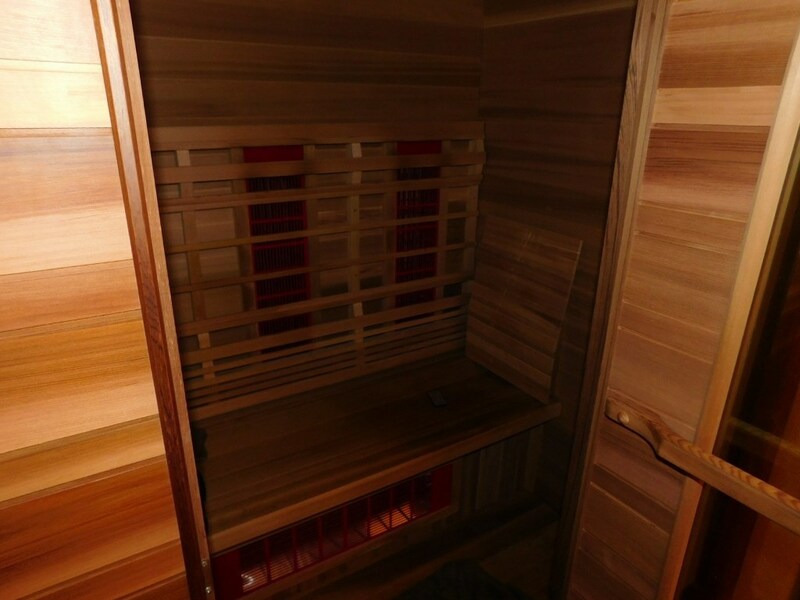 Home features a built in sauna to come home and relax in. 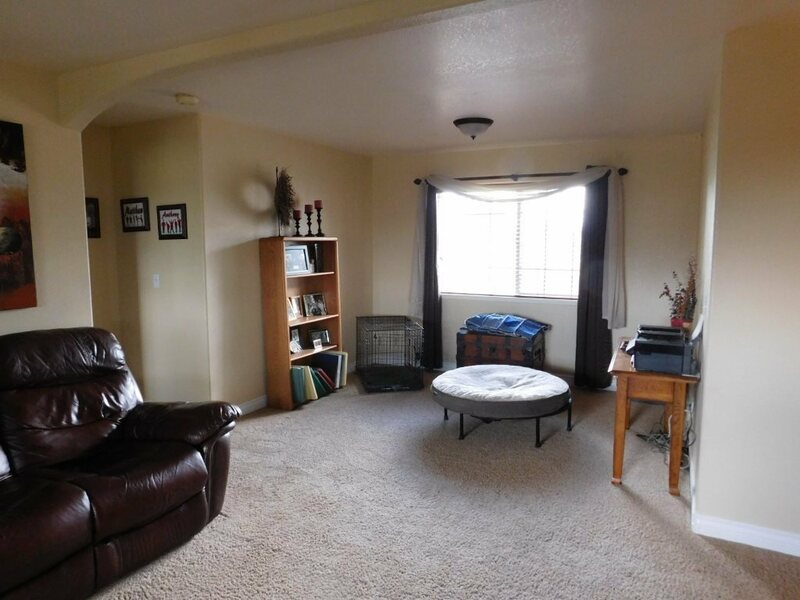 Home has so many features.